I was thinking that i will take a long time to get away from my addiction to bagel. Fortunately, i was addicted only to 2 flavour of bagel (Apple cinnamon and Strawberry). 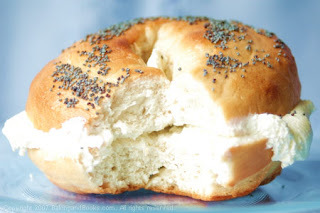 Last week i decided that only if i run i will eat bagel the next day. 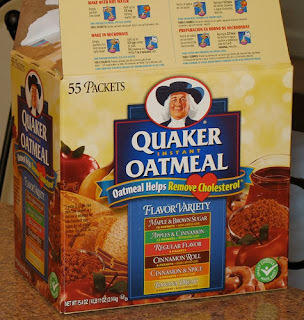 This week i have started eating oatmeal for my breakfast. I am planning to continue with Oatmeal for my Breakfast. I will post, if i succeed in this initiative.